Two years ago, I wrote a blog piece called “Never Tell Me the Odds” in which I discussed my love for the original Star Wars trilogy, my love/hate relationship with the prequels, and my expectations for what Disney/Lucasfilm had in store for The Force Awakens and beyond. Since then, life and career prevented me from reviewing the new films and giving my two cents about the recent developments with the franchise. With news of Colin Trevorrow’s departure from Episode IX, the time was right to revisit this ongoing saga where fear has grown stronger than hope. When I wrote my first piece in 2015, my reaction to TFA were based on the first trailers that hit online. I was skeptical about the new characters while also feeling relived to see the original characters back in the saddle after 32 years since Return of the Jedi. As the months drew closer to release, I did everything in my power to avoid any spoilers even as we were being hit with endless commercials and product placements that gave away subtle hints of what was in store. Finally, the night arrived when my actor buddy and I went to the screening on the day before the official release. From the moment that opening crawl hit with the John Williams theme, the audience decked out in cosplay went wild and I was in disbelief that Episode VII was finally a reality. We absorbed every moment, every frame, and every set up for the next entries. When it ended, I too believed J.J. Abrams accomplished the impossible. I found TFA to be along the lines of the 1986 Transformers animated movie where the new characters (Rey, Finn, Poe Dameron, and BB-8) were front and center while the past characters (Luke Skywalker, Han Solo, and Princess Leia) were present, but slowly fading away from the story to make a smooth transition for our new heroes. There was no doubt that Poe was the new Han, Rey became the female Luke whose journey we got emotionally invested into, and Finn was the completely fresh character. The latter was arguably the first time we had a regular guy inserted into the Star Wars universe who was not a Jedi, a creature, or a scavenger. The role of Kylo Ren was clearly another complicated shade of Darth Vader without being a total ripoff. It was no surprise that Adam Driver channeled the frustration of fans towards the prequels into his performance. 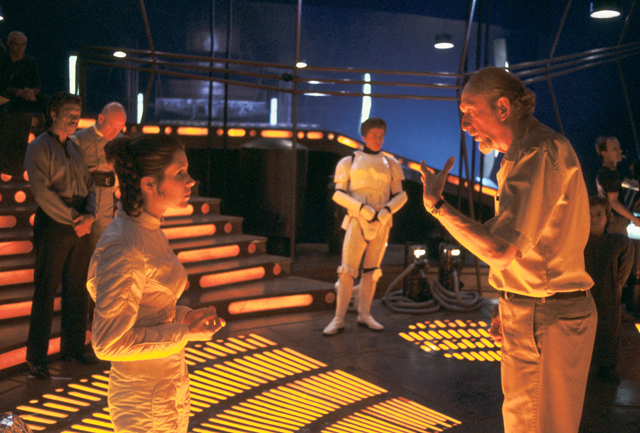 As important as all the characters were, the return to practical sets and special effects were more than welcomed back into the world thanks to Abrams. 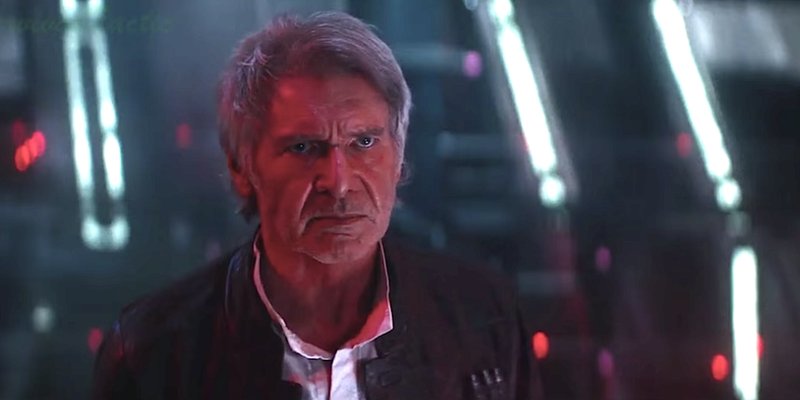 There were many things to fear going into TFA, but only one weighed on my mind more than anything: The death of Han Solo. For those who know the behind the scenes history, Harrison Ford had pushed for George Lucas to kill off the beloved character in Return of the Jedi due to his lack of character dimension as well as his commitment to Indiana Jones. Lucas, however, was more concerned about selling merchandise and pleasing his audience than hitting them hard emotionally. 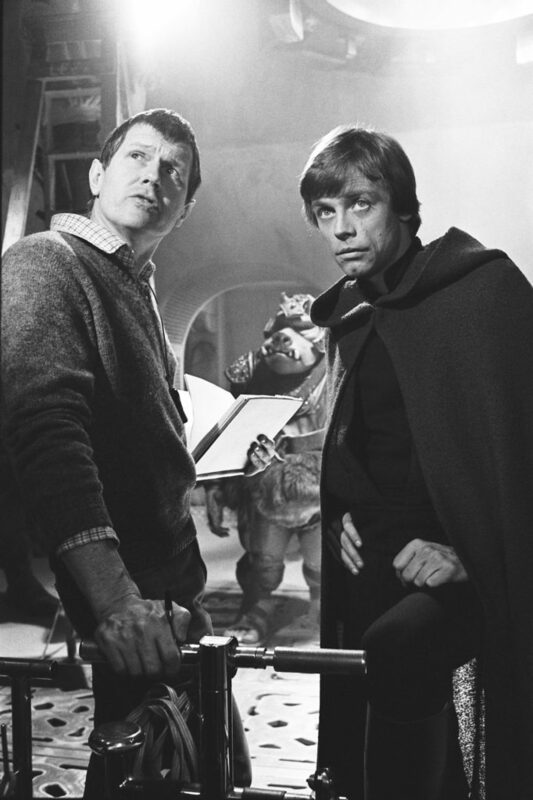 Nobody should have been surprised the second Ford agreed to reprise the role without Lucas involved that he would be granted his wish. So when the moment happened when he crossed the bridge on Starkiller Base to confront his son, I knew what was coming. Thank God for veteran screenwriter Lawrence Kasdan who wrote such a heartbreaking scene for all of us. In time, however, this would add to one of the bigger flaws of the film. In later viewings of TFA, I found myself agreeing with the fans who felt that the story was essentially the same beats as the original film aka A New Hope. Both films have a droid everyone is chasing after, a protagonist destined to be a Jedi, the old warrior of the past trilogy who makes the sacrifice play, a Death Star-like planet threatening the universe, etc. Lucas would criticize the direction as “retro-fitting”. To me, it was totally unnecessary to be recycling those plot points if most audiences are already familiar with Star Wars as a whole and it seemed like Disney/Lucasfilm was playing it safe. 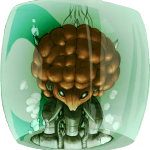 This would be the danger for the franchise moving forward. 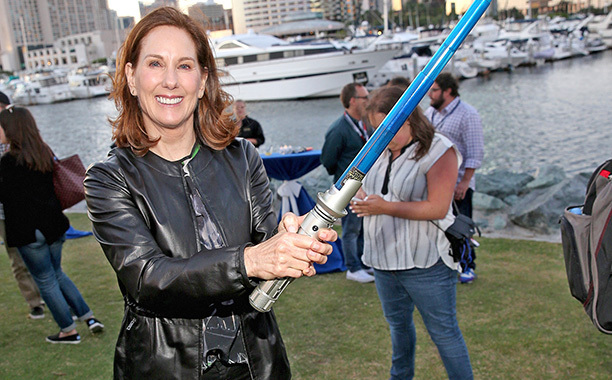 Kathleen Kennedy, the Steven Spielberg/George Lucas protege and superproducer who currently heads Lucasfilm, had made a clear push to take more creative gambles on the Star Wars films when she was first appointed to the job. With Gareth Edwards’ Rogue One, there was a fresh approach laid out in making an old school war picture in the Star Wars universe without a single Jedi character or anyone using the force. Just a band of rebel fighters trying to steal the Death Star plans. Yet, when TFA became the number one movie of all time, Disney/Lucasfilm suddenly tampered with Edwards’ vision by injecting more humor and exciting action sequences. Making matters more difficult was when screenwriter Tony Gilroy stepped in to oversea the reshoots and rework the ending. Surprisingly, Edwards was willing to play ball and Rogue One was a hit. 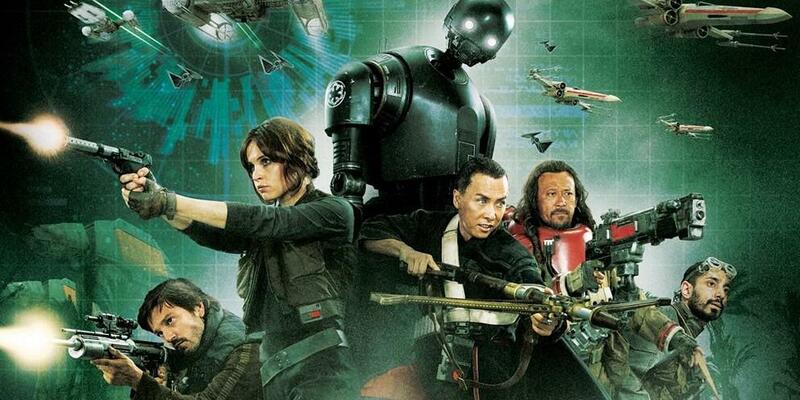 While the lead characters of Jyn Erso and Cassian Andor fell flat for me, I did enjoy the action more than TFA, Donnie Yen and Alan Tufyk’s performances, The Dirty Dozen-style storytelling, and the successful bridging between the prequels and the original trilogy. But the matter of pulling back on the director’s vision was just beginning to raise a red flag in the film industry. What didn’t make the list at the time was Josh Trank’s mystery anthology movie for 2020 which was rumored to be a Boba Fett solo film. 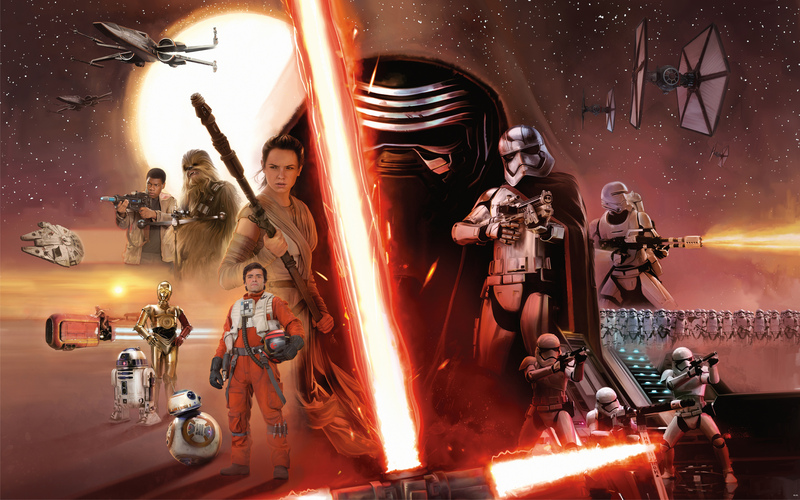 The Chronicle director was set to be announced at the Star Wars Celebration in 2015 along with Edwards’ Rogue One. But when internal reports about his disturbing behavior on the Fantastic Four reboot set were surfacing, Trank was quickly dismissed and the project did not get announced. In the later months before and after TFA’s release, Kennedy would hire Rian Johnson (Brick, Looper) for Episode VIII: The Last Jedi, Colin Trevorrow (Jurassic World) for Episode IX, and the team of Phil Lord and Chris Miller (21 Jump Street) for the young Han Solo movie. All were appropriate choices with blockbuster movies under their belts and Kennedy appeared optimistic about future saga films as well as potential anthology movies about Boba Fett, Obi-Wan Kenobi, Yoda, etc. This was a clear path for Lucasfilm to keep the franchise going strong. The Last Jedi went into production in early 2016 with a great deal of promise to bring more versatile storytelling to Star Wars. After production ended, however, an earth-shattering moment changed everything. December 27, 2016. Carrie Fisher left the world. For many of us, Princess Leia was our first childhood crush. Strong, regal, beautiful. Those words come to mind for the character. 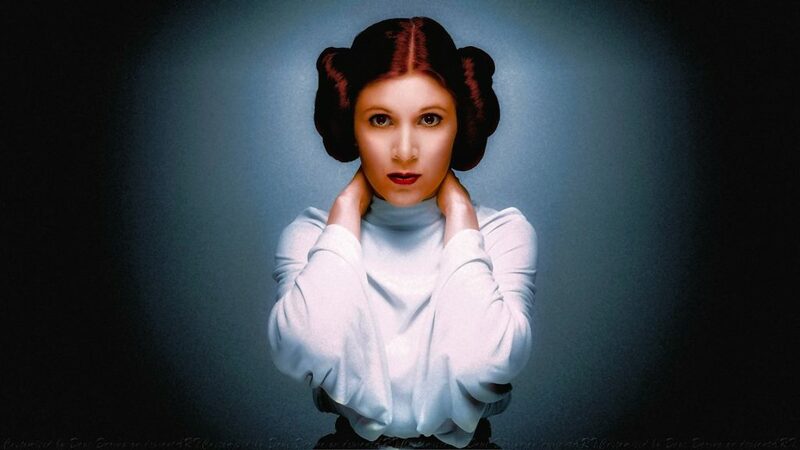 As I grew older, I appreciated Carrie as a writer, an advocate for mental health, and just an all around cool lady. Though her struggles with drugs and alcohol were well documented for years, my heart still collapsed when she died. Now all the plans for Princess Leia’s greater presence in Episode IX would have to be discarded. There’s no doubt in my mind that there will not be a dry eye in the audience for The Last Jedi this December. Lucasfilm, however, had even bigger issues to deal with. 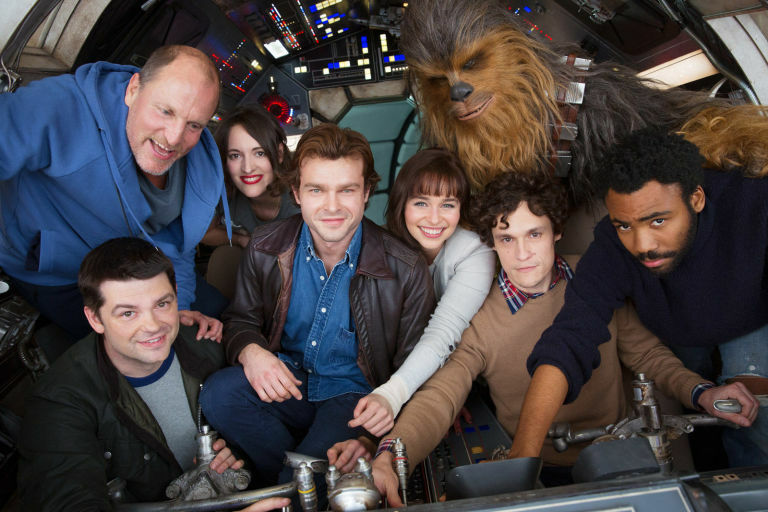 Within the six months after Carrie’s death, Disney/Lucasfilm went into production on the Han Solo movie with up and comer Alden Ehrenreich in the title role. Then in June, Lord and Miller were fired from the director’s chair. The official reason was “creative differences,” but the factual reason was due to the duo’s insistence on improvising rather than sticking with Kasdan’s screenplay as well as Ehrenreich’s performance being too comedic (ala Ace Ventura). Within 24 hours, another Lucas protege in the form of Ron Howard took over the project. Despite Howard’s credibility to put the movie back on track, more public scrutiny turned to Kennedy because of her judgement in hiring filmmakers. Now adding fuel to the fire is when we learned this week that Colin Trevorrow was getting fired from directing Episode IX. 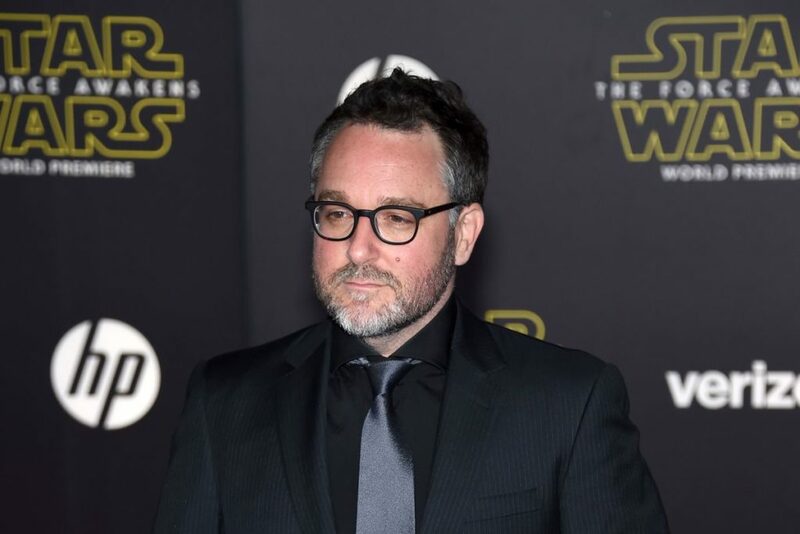 While the story is developing further as of this writing, insiders from the Hollywood Reporter say that Disney/Lucasfilm was unhappy with Trevorrow’s scripts and hired another writer to take over. Potentially adding to the dismissal was the recent critical and commercial failure of Trevorrow’s film, The Book of Henry. 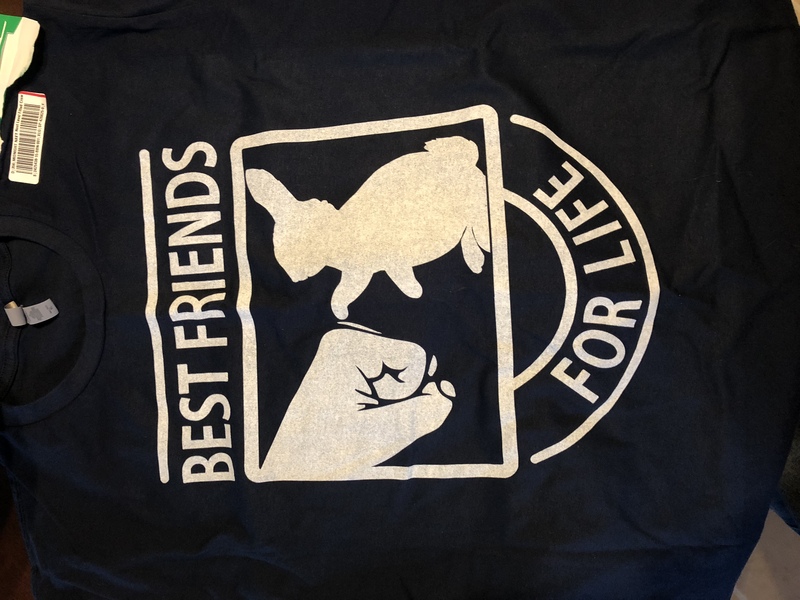 Now there’s talk of bringing back Johnson to the director’s chair as well as petitions for Lucas to come out of retirement to end the saga once and for all. What was supposed to be an exciting time for Star Wars fans has now turned into a hot political mess. This leads me back to Kathleen Kennedy. She hired these directors because of their talents on their past successes. Lord and Miller’s background was in comedy. Trevorrow has the ability to make an exciting special effects picture. Kennedy pushed for expanding creativity in the Star Wars universe. Now she’s forcing them to deviate from their styles in order to work in a safe play box where the formula cannot be tampered. Kennedy was smart to drop Trank from his unannounced project early on, but Lord and Miller shot their Han Solo movie for six months before she realized they were headed in the wrong direction, wasting millions in the production budget and who knows how far Trevorrow got in developing Episode IX before he got canned. These issues may not matter to average moviegoers who are willing to shell out the cash for two hours plus of lightsaber duels and X-Wing dogfights regardless of who’s directing. However, as in the case of the DC film properties with Warner Bros, a decline in quality filmmaking and storytelling can hurt the Star Wars franchise as much as any other studio tentpole. There are already the critics who feel that Han Solo and other popular characters do not scream for individual movies when their backstories should remain a mystery. Losing Princess Leia after The Last Jedi is already a massive blow creatively just as the fans were getting over Han Solo’s death in TFA. Then to potentially continue the saga past Episode IX with nothing but new characters and carryovers from the new trilogy may prove fatal if the franchise gets fatigued by then as it did with Jedi in 1983. After all, we are now getting a new Star Wars movie each year. 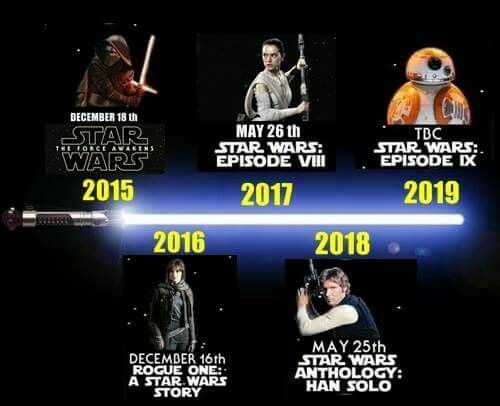 No more three years gaps like the original trilogy and the prequels. If Kennedy can learn from the past, she should reproach her director choices in the same way that Lucas did when he hired Irving Kershner for The Empire Strikes Back and Richard Marquand for Return of the Jedi. 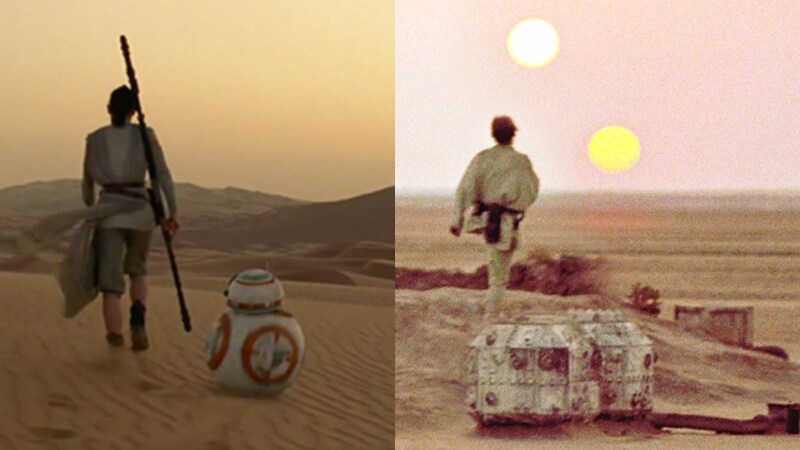 Both filmmakers were out of the box choices for Star Wars. Not special effects geniuses or masters of comedy. Kershner was big on character development with movies like Eyes of Laura Mars while Marquand also excelled with directing actors and suspense sequences as he did with Eye of the Needle. They also brought out the best for each cast member from a performance standpoint which Lucas always lacked. I guess if a major corporation like Disney was not so concerned with selling toys like Lucas did, these kind of directors would be more utilized in the current crop of films. Kennedy can also learn from her neighbors at Marvel. They have been more invested in out of the box directors (i.e. the Russo Brothers, Jon Watts, James Gunn, Taika Waititi, etc.) that manage to pump out some of the best comic book adaptations on screen compared to Kennedy’s director choices who happen to be flavors of the month because they pumped out a blockbuster hit. 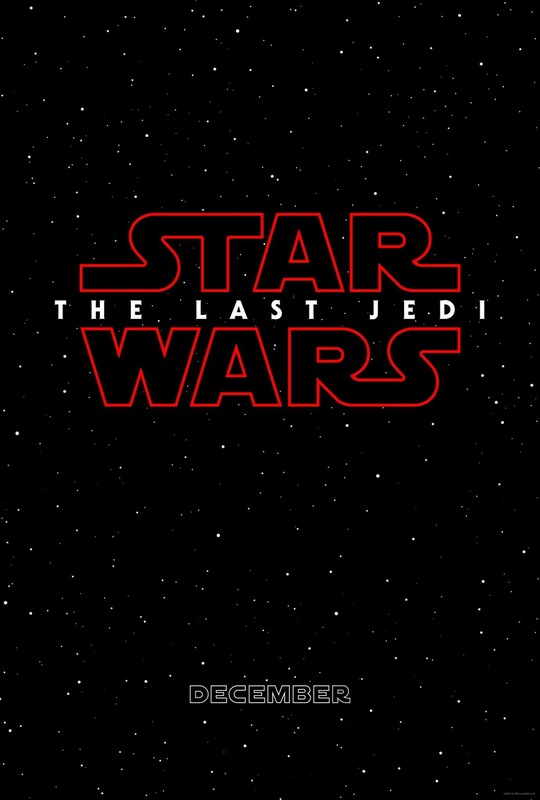 I still remain excited for The Last Jedi and hope that Rian Johnson brings something unique to Star Wars. After that, I remain increasingly skeptical.